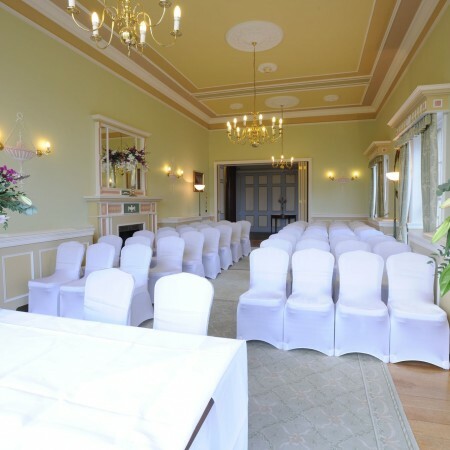 The Vernon Room is a romantic setting in which to exchange your vows, with its beautiful hardwood floor, views of the gardens and feature fireplace. 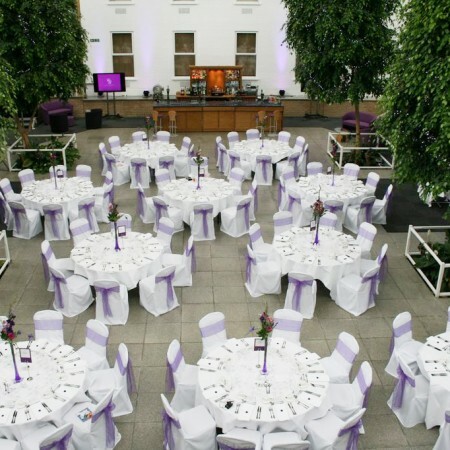 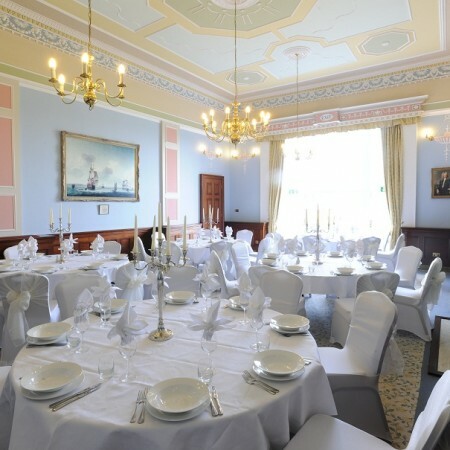 The room is suitable for civil ceremonies up to 65, receptions up to 80 and for formal dining for up to 30. 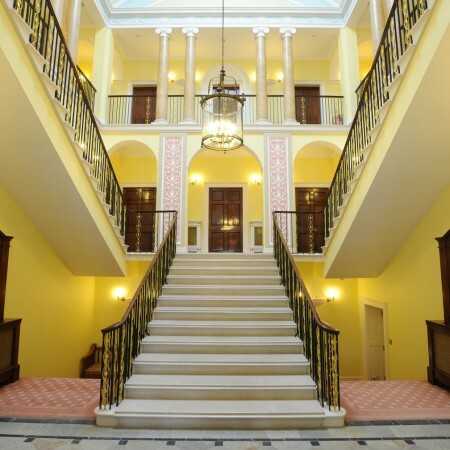 A space made for special days, sumptuously decorated in Georgian-era style.